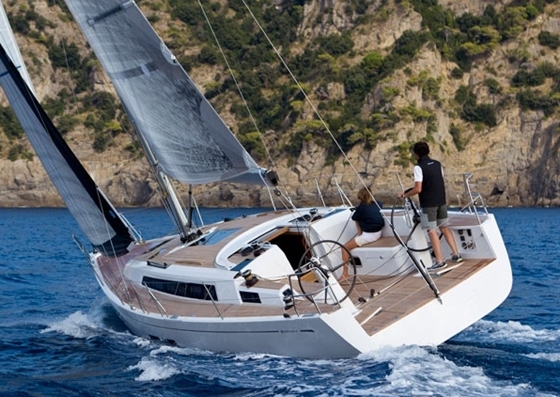 A remarkably strong and capable performance cruiser with a superb shear and elegant low profile. Certainly one of the best looking designs for her time. MOIN started life as Roratonga in 1979 and has had 4 owners over the years. From the mid nineties to 2003 the Swan was called Nirwana and sailed from its home habour in North Germany to Finland and Portugal. 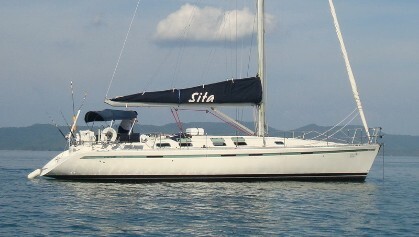 In 2003 I acquired the boat and named it Moin. The boat got a teakdeck and was repainted. 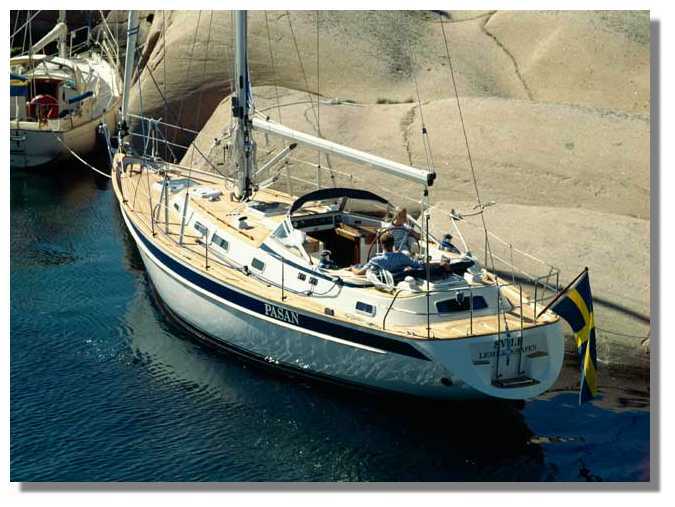 I sold the boat in 2007 to it owner in Copenhagen who invested in a new mast, navigation, sails and engine. 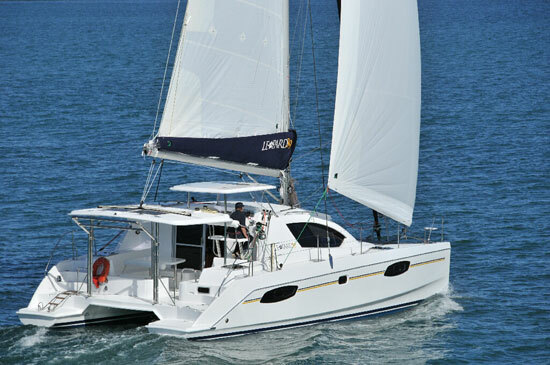 The boat got automated with an electric genoa, anchorage, furling main sail and electric winches. 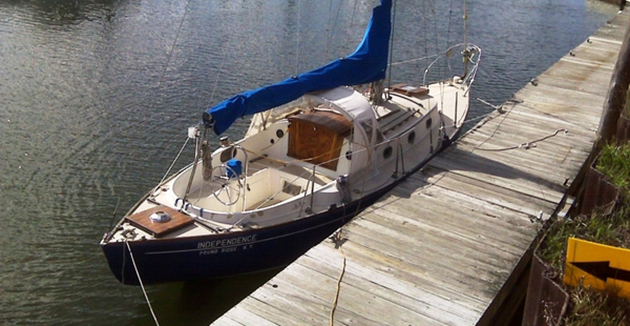 The boat received a new upholstery, a stern thruster, a heating system and a new sprayhood. In 2017 I bought the boat back from the Danish owner. Moin is today fully automated and can easily be sailed by one person or a couple.